Are Dental Implants in Covina Worth It? Are you missing one or more teeth? If so, you’re not alone. Around 120 million Americans are missing at least one tooth. Thankfully, modern dentistry has brought more tooth replacement options than ever before. Above the rest, dental implants stand alone. Regarded by many as the best replacement solution, they tend to be a little more pricey than other options. However, dental implants in Covina can last a lifetime and bring a variety of significant benefits to your oral health. Keep reading to see why dental implants are always worth the investment. Comments Off on Are Dental Implants in Covina Worth It? 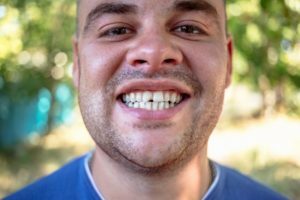 How Similar Are My Teeth to My Dental Implants in Covina? 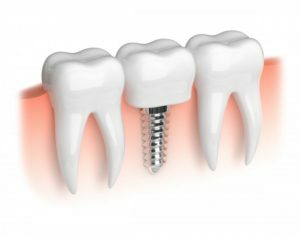 Dental implants are small titanium posts that are bonded to your jaw bone to create a long-lasting and sturdy support for an incredibly natural looking dental crown. Dental implants have been agreed on by many dentists as the best replacement option for its health benefits, long lifespan, and natural look and feel. Keep reading to discover the similarities and differences between dental implants in Covina and your natural teeth. Comments Off on How Similar Are My Teeth to My Dental Implants in Covina? As the year draws to a close, you may not be thinking about it, but if you haven’t visited your dental office for two preventive checkups and teeth cleanings this year, you may be losing money. 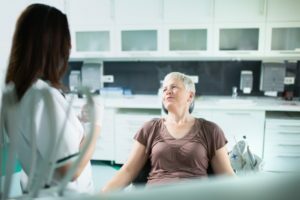 In this post, we’ll walk you through how annual dental insurance coverage works, how to take advantage of available benefits before the end of the year, and why it’s so important to visit your dentist for dental checkups and cleanings every six months. 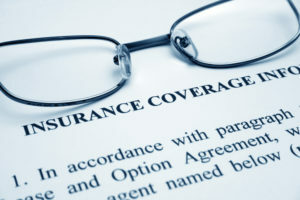 Comments Off on Dental Insurance – Use It or Lose It! It’s a warm summer day in Covina and you decide to head out to play a game of soccer. Everything is going well until you collide with another player and suddenly find yourself with a chipped tooth. What should you do? Should this be considered an emergent situation? Your emergency dentist in Covina weighs in with information that will help you determine whether you should reach out for emergency care.